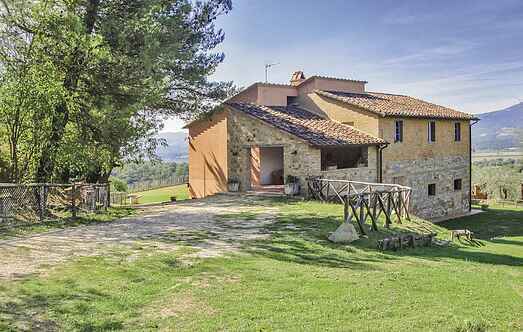 Find a vacation home to rent in Città della Pieve from our list of vacation rental properties. Campaya has over 21 vacation homes available in Città della Pieve, which give you the possibility to locate a unique accommodation in Città della Pieve which completes your check-list in search for the perfect self catering vacation apartments in Città della Pieve or vacation villas in Città della Pieve. Holiday house (130 m2) on a farming estate which produces biological wine, situated in the Umbrian country-side next to the border of Tuscany. This fascinating and unique small castle dating back to XVIII century, is located up on a hill in the suburbs of Città della Pieve.